Of all the ad space on TV, the most coveted spot is during (or before or after) the Super Bowl. With millions of people tuning in, some just for the commercials, it’s almost understandable that ad agencies spent about $150k per second. Almost. What may surprise some people is that it wasn’t just cars and beer on show during the big game. The uCool game does look a lot like a Dota spinoff – I wonder if Valve will take notice and investigate the game? Maybe getting more attention for their title will backfire on them. The second spot is far better, showing off the already ridiculously popular Clash of Clans. Running at a full minute long, that will have cost them quite a pretty penny at approximately $9 million. 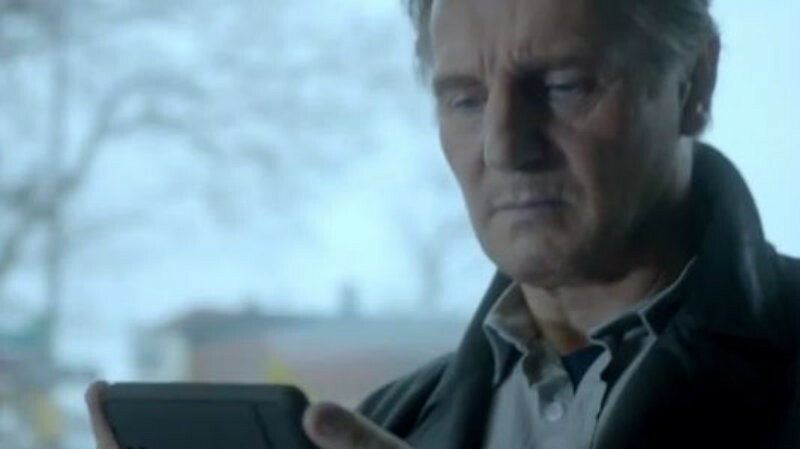 But it’s totally worth it to see AngryNeeson52 played by Liam Neeson. Pure advertising gold right there. It’s so rad, in fact, that here’s a non-YouTube link for those who need alternative video viewing solutions. More than anything, this just proves how lucrative mobiles games are if they’re popular enough. Clash of Clans is said to be raking in between $1-2 million per day depending on the source – no wonder they can afford to dish out this kind of cash for a Super Bowl advertisement. It certainly is an era of changing times. Mobile games can show off their wares during the most expensive show of the year, and they will probably make that money back before people are done talking about the game. Previous article The most important thing in life is this Super Bowl trailer for FURIOUS 7!